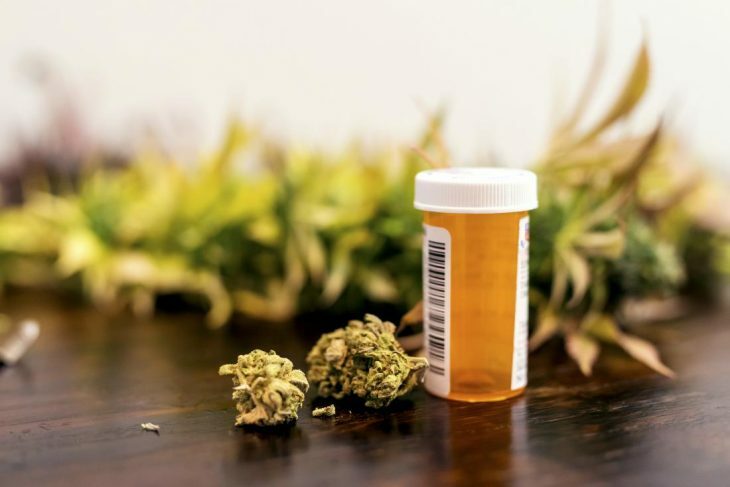 While more than half of the US states have legalized use of medical marijuana, a majority of other states have started to consider bills on legalizing medical marijuana in their respective states. Medical marijuana would make use of marijuana plant or chemicals in order to treat health conditions or diseases. It would be the same product as used for recreational marijuana. However, the major difference would be its purpose of use i.e. medical purposes. The marijuana plant would comprise more than a hundred different chemicals known as cannabinoids. Everyone would be having a unique effect on the body of the user. THC or tetrahydrocannabinol and CBD or cannabidiol have been the major chemicals used in the medicine. It would be pertinent to mention here that THC has also been known to produce the high that people tend to feel after smoking marijuana or consume food encompassing marijuana. How does medical marijuana help the user? Cannabinoids have been the active chemicals useful in medical marijuana. They have been deemed similar to the chemicals of the body that would be involved in memory, appetite, pain, and movement. Medical marijuana has been receiving plenty of attention for a significant length of time when parents praised about a specific drug helping them control seizures in the children. The FDA had approved CBD to be a form of therapy, especially for people having severe or difficult to treat seizures. There have been studies where people had been proven to benefit from a significant drop in seizures after taking the drug. However, you would be required to have a medical prescription from a licensed doctor in states where medical marijuana has been deemed legal.